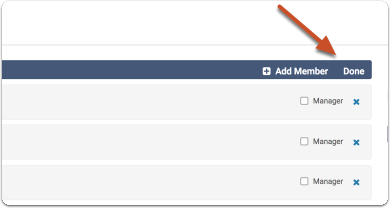 Administrators can make temporary changes to a standing committee from the Case page of a given step. 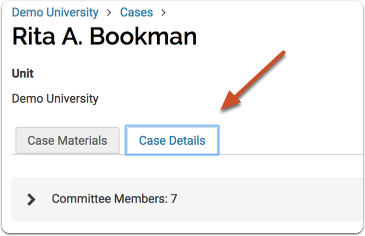 When editing the membership of a standing committee from the Case page, Administrators can recuse (temporarily remove) members of a standing committee, and add temporary members to the committee. All changes made to the membership of standing committees from the Case page are temporary and apply to the current step only. See here for more information on making permanent changes to the membership of standing committees. Note: You cannot make temporary changes to the Committee Manager of a standing committee. If you make someone a committee manager of a standing committee, it will make them a committee manager for all cases for that standing committee. 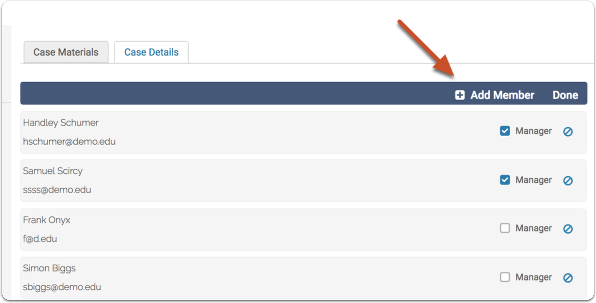 Note: If you are managing more than one committee with access to the case at the current workflow step, check to make sure you are "Reviewing as:" the correct committee. Find the user you want, and click "Add" to add them to the committee. 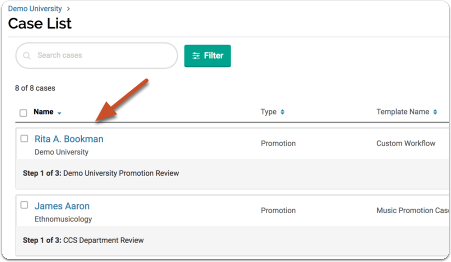 Or click "New" and enter one or more new users to Interfolio Review, Promotion & Tenure who will be added directly to the current committee. 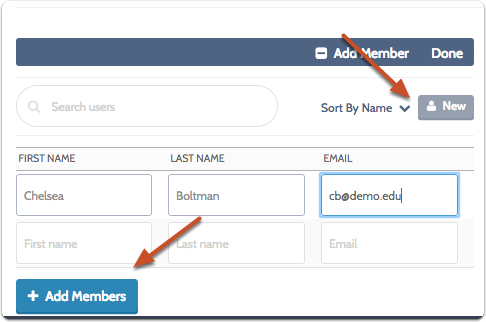 Make sure to click the "Add Members" button when you are finished adding users to RPT. The recused committee member will lose access to this case while it as the current step. Recusal does not remove them from the standing committee. Recused members will appear at the bottom of the list of committee members, labeled as "Recused"